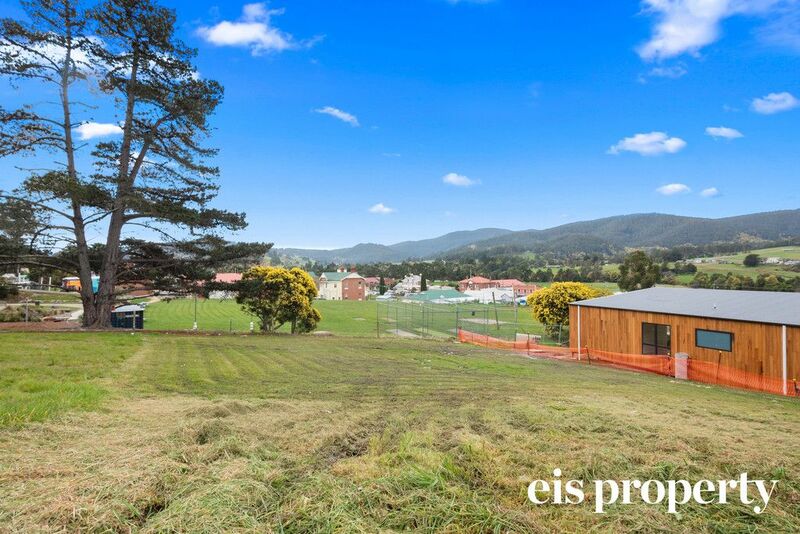 Start your new journey here in Lourdes Rise, Cygnet! 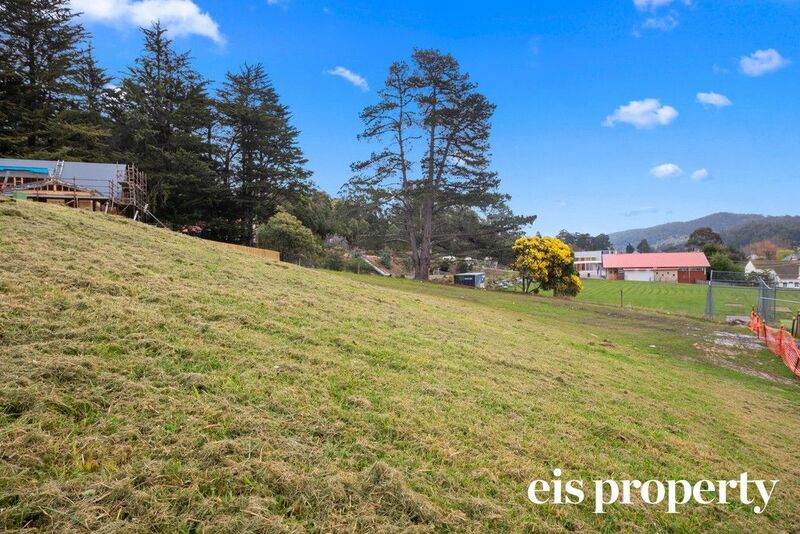 Situated at the top of a quiet cul-de sac you will find this building block, ready to build your dream home or investment property to add to your property portfolio. 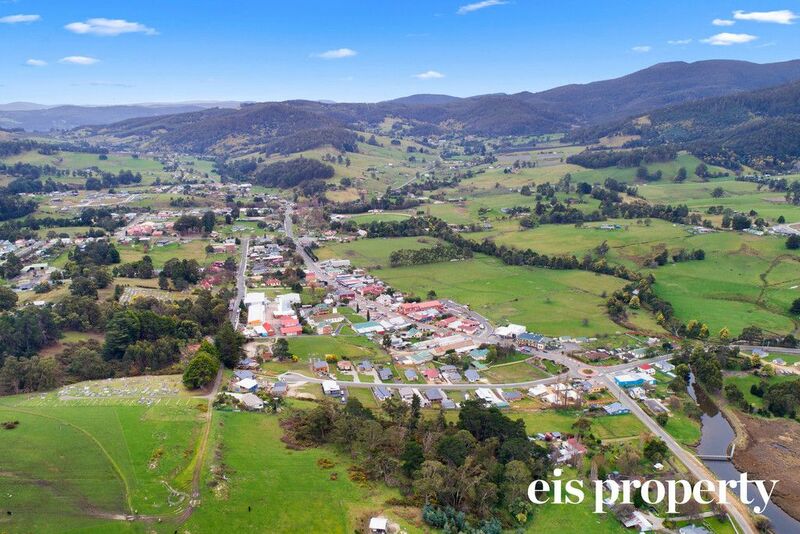 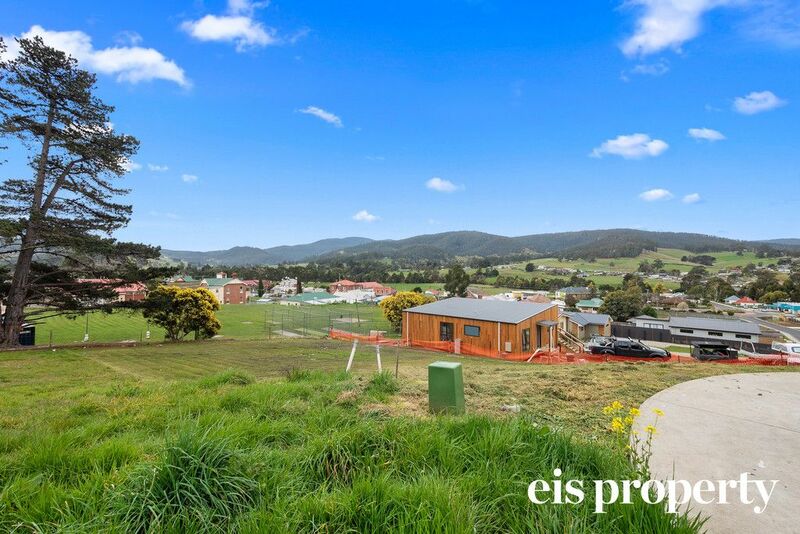 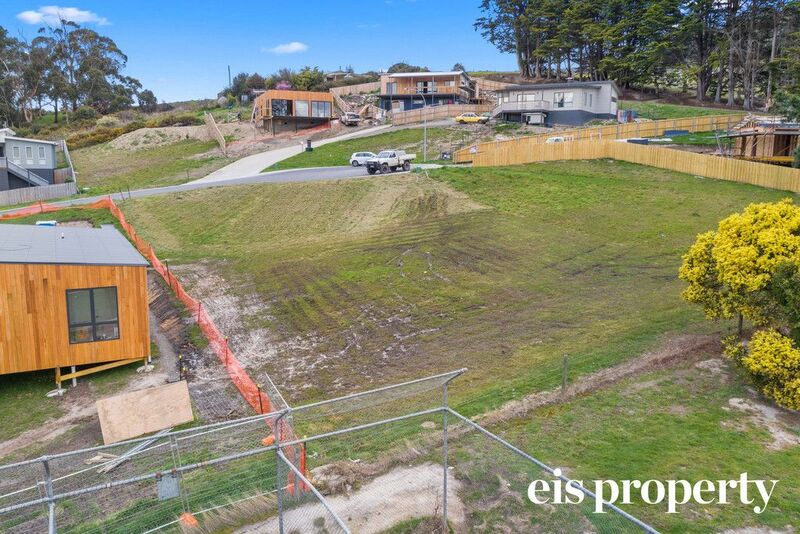 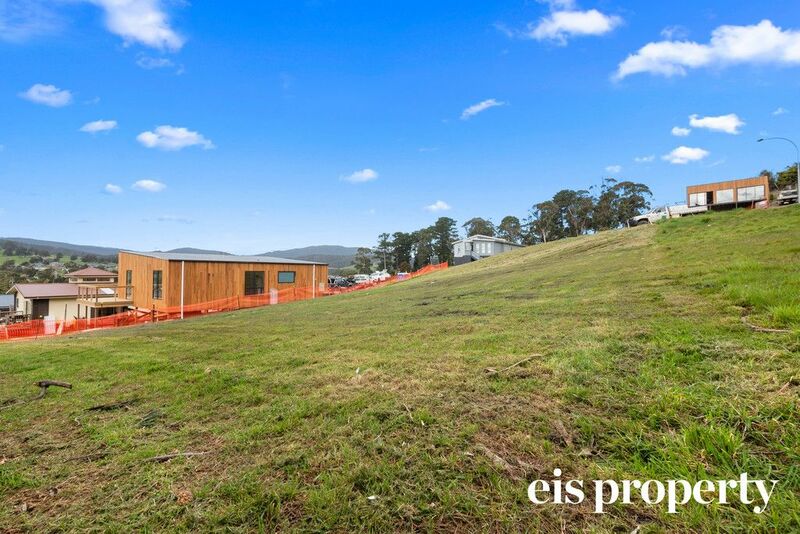 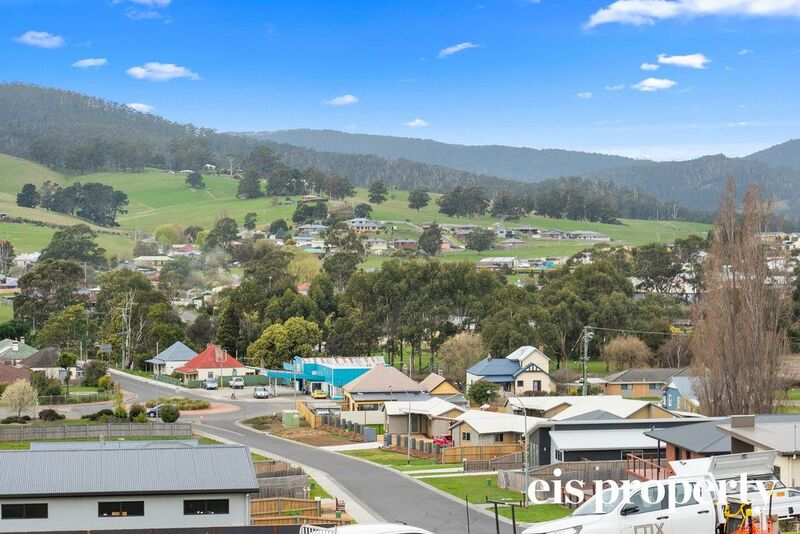 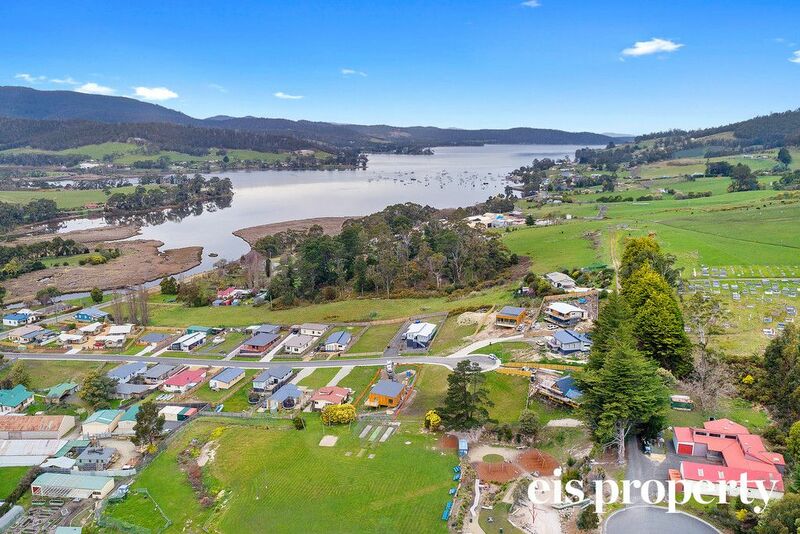 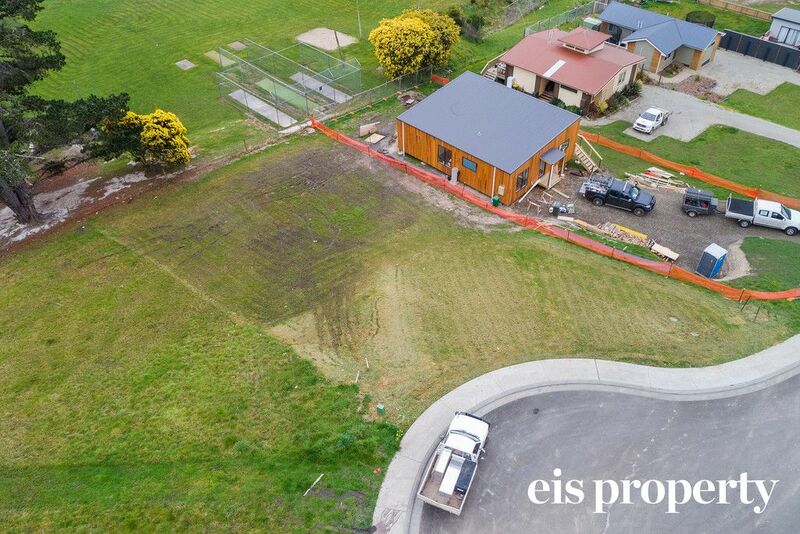 this 707m2 allotment has a stunning outlook over the cygnet township, mountain and rural views makes this piece of land very high demand due to not many building blocks for sale on the current market. 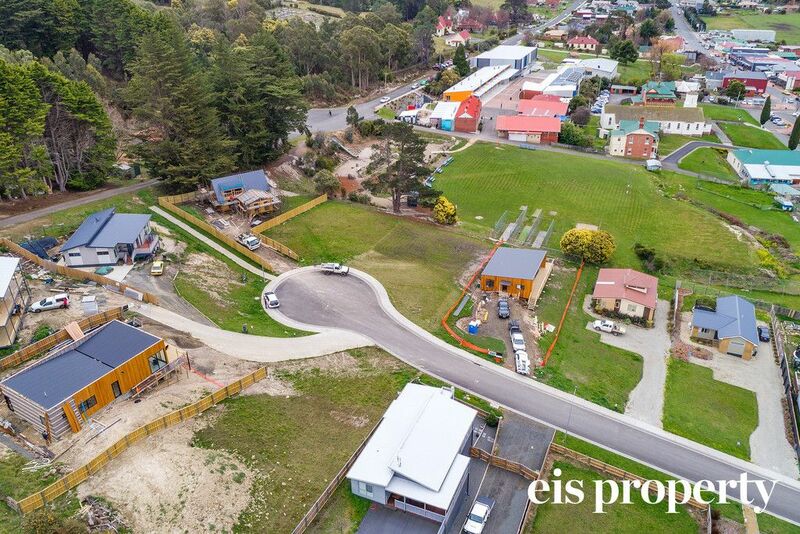 Other highlights are the northerly aspect that will capture plenty of sunlight, house plans can be available on demand, walking distance to Schools, shops, transport and other amenities that Cygnet has to offer. 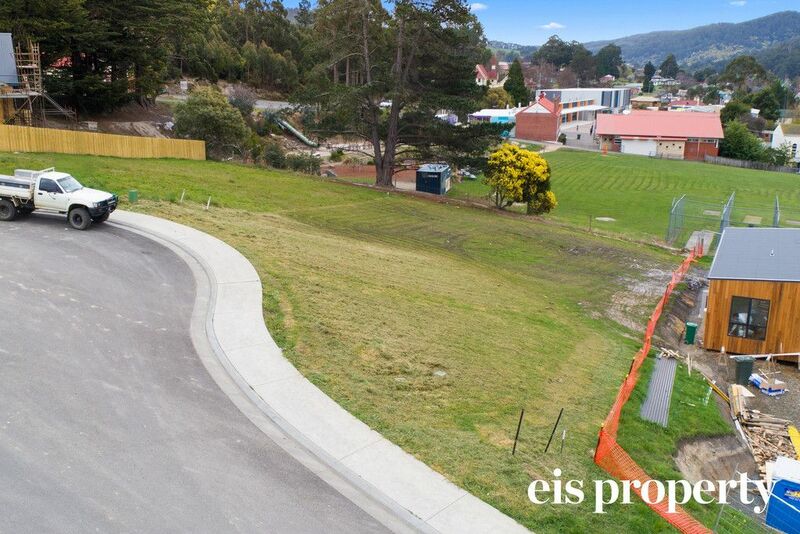 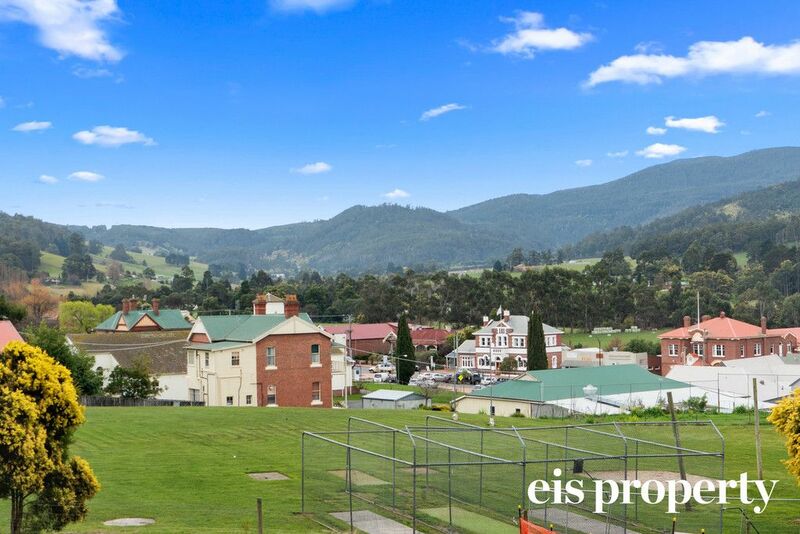 within 45 minutes of Hobart CBD and 15 minutes to Huonville, makes this property a must see. 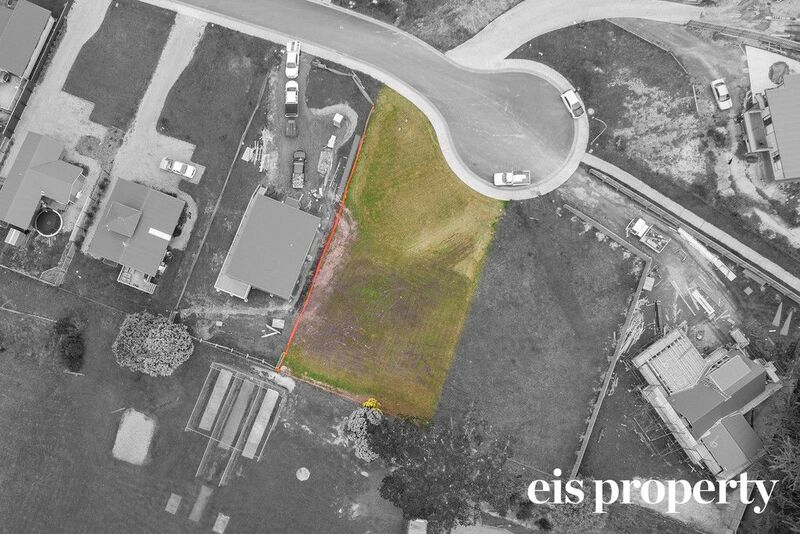 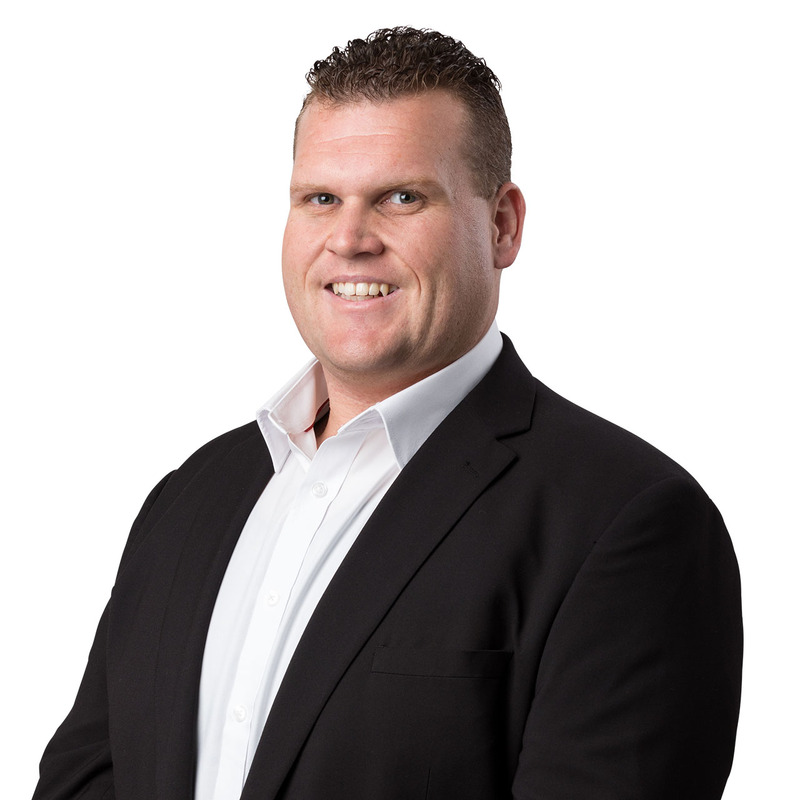 Call Mark Direen today for an inspection!